12 stops including Amsterdam, Portugal, Spain, Gibraltar and Morocco. (Scroll down for full itinerary). 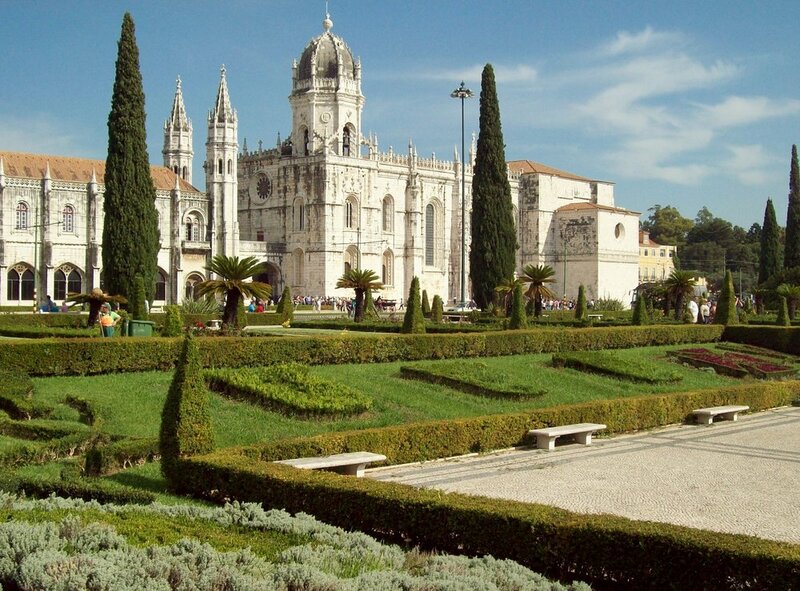 Sail south to Portugal and Spain with the chance to discover the historic cities of Porto, Lisbon and Seville. By contrast, Morocco including Marrakesh presents a fascinating world of mosques and bazaars. In beautiful Madeira and the Canary Islands you’ll find busy harbours, hillsides and valleys descending to the sea and tempting shops. 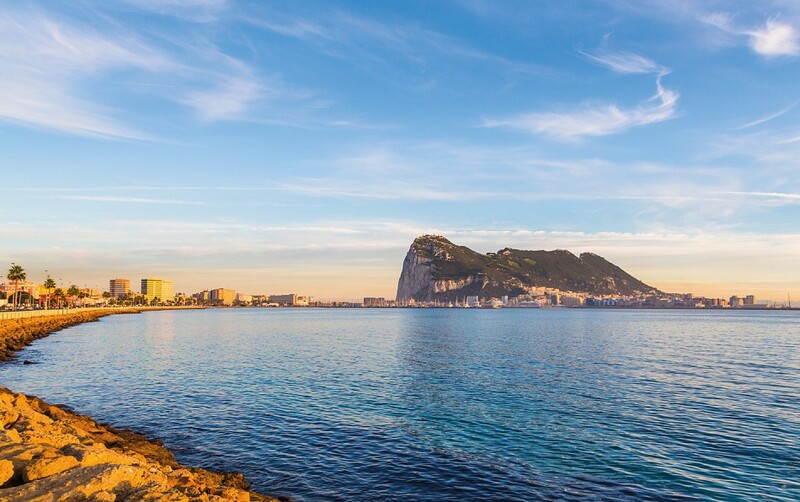 Gibraltar offers a taste of home and your final destination, Vigo the chance to visit the pilgrimage city of Santiago de Compostela. Nb. A programme of optional shore excursions, designed to show you the highlights of each of the ports of call, will be available to view approximately 8 weeks prior to the cruise departure. 10 November 2019: arrive London's Tilbury cruise terminal by coach with plenty of time to check-in for the 16:00 sailing. 11 November: arrive Rotterdam (Netherlands) at 09:00; departs 17:00. 12-13 November: two days at Sea to make full use of the cruise ship Columbus’ facilities. 14 November: arrive Leixões (Portugal) to visit Porto at 08:00; depart 18:00. 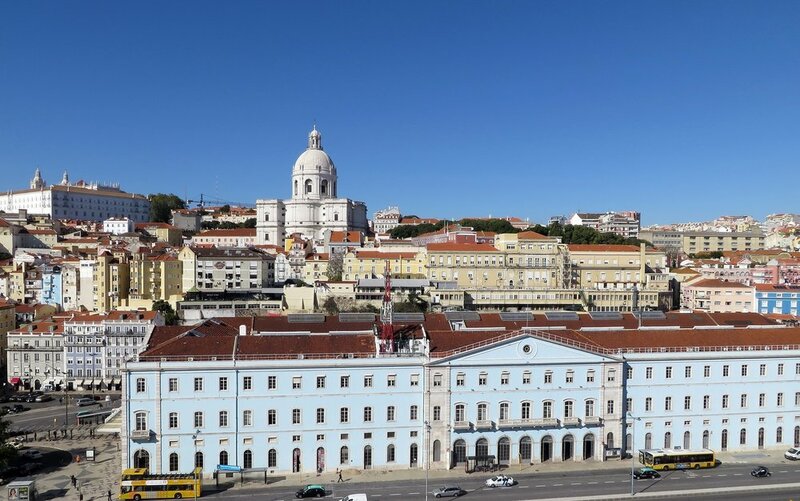 15 November: arrive Lisbon (Portugal) at 08:00; depart 18:00. 16 November: day at Sea. 17 November: arrive Funchal, Madeira (Portugal) at 08:00; depart 17:00. 18 November: arrive Las Palmas, Gran Canaria (Spain) at 12:00; depart 24:00. 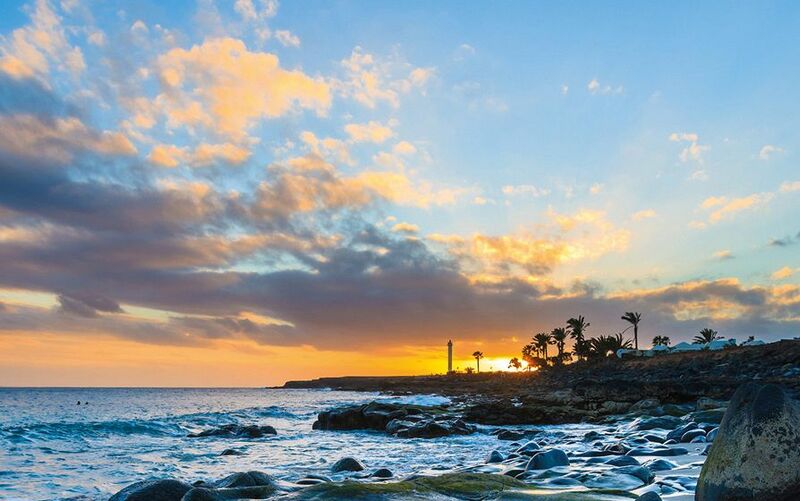 19 November: arrive Santa Cruz de Tenerife, Tenerife (Spain) at 07:00; depart 23:00. 20 November: arrive Arrecife, Lanzarote (Spain) at 08:00; depart 14:00. 21 November: arrive Agadir (Morocco) at 08:00; depart 14:00. 22 November: arrive Casablanca for Marrakesh (Morocco) at 08:00; depart 22:00. 23 November: arrive Gibraltar (BCC) at 12:00; depart 24:00. 24 November: arrive Cádiz for Seville (Spain) at 07:00; depart 24:00. 25 November: day at Sea. 26 November: arrive Vigo for Santiago de Compostela (Spain) at 08:00; depart 18:00. 27 November: day at Sea. 28 November: day at Sea. 29 November 2019: arrive London's Tilbury cruise terminal 08:00. Once you have disembarked the coach will take you back to your original joining point. During days at sea, choose from a work-out in the gym; a make-over in the beauty salon; a swim in the pool or simply take some time to relax with a good book and a cup of tea. Alternatively, you could listen to a guest speaker or learn a new skill from one of our arts and crafts specialists. The sooner you book, the better chance you'll have to book for £1,199 per person sharing a Category 2 Standard Plus Twin Inner Cabin (saving £1,110 off the normal fare). Cat. 7 Twin Ocean View cabins available from £1,529 per person (saving up to £1,430 off the normal price) and Cat. 8S Standard Plus Single Ocean View cabins from £1,989 (saving up to £500 off the normal price). Other cabin types and decks available on request. Fleet, Aldershot, Farnborough, Frimley, Camberley, Sandhurst, Crowthorne, Wokingham, Bracknell, Ascot, Windsor and Slough.